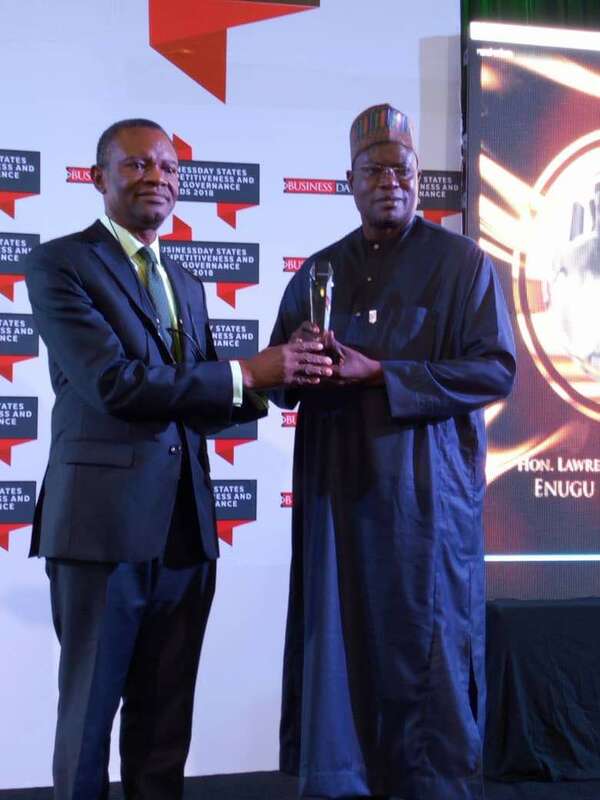 Governor Ahmed bags BusinessDay Rural–Urban Infrastructure Development Award – Royal Times of Nigeria. Kwara State Governor, Alhaji Abdulfatah, has won BusinessDay Newspaper Award for the Best Performing Governor in Rural–Urban Infrastructure Development. The announcement was made at the 2018 Business Day ‘States Competitiveness and Good Governance Awards’ which was held on Thursday night at the Transcorp Hilton Hotel, Abuja. According to the organisers, the awards are meant to honour state governors and other public officials who have significantly contributed to the development of their states. The committee noted that these are a manifestation of good institutional transformations, friendly business environment, expanding opportunities and a shift towards economic diversification. Receiving the award on behalf of Governor Ahmed, the Permanent Secretary, Abuja Liaison Office, Mallam Abubakar Ishiak, said that the award would strengthen the Ahmed administration’s commitment to the infrastructural development of Kwara. The Permanent Secretary further restated the government’s determination to complete all ongoing infrastructural development projects across the State.